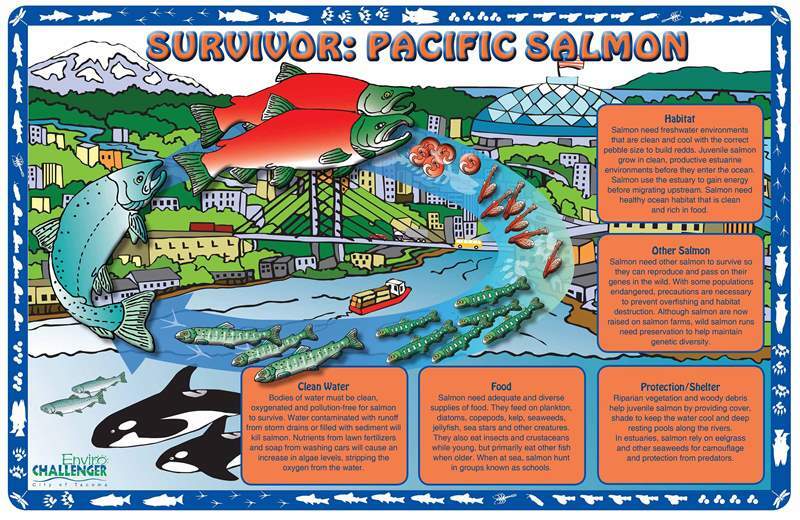 Noel Design, LLC has designed and illustrated numerous brochures, booklets, business cards, rack cards and award-winning posters for clients. 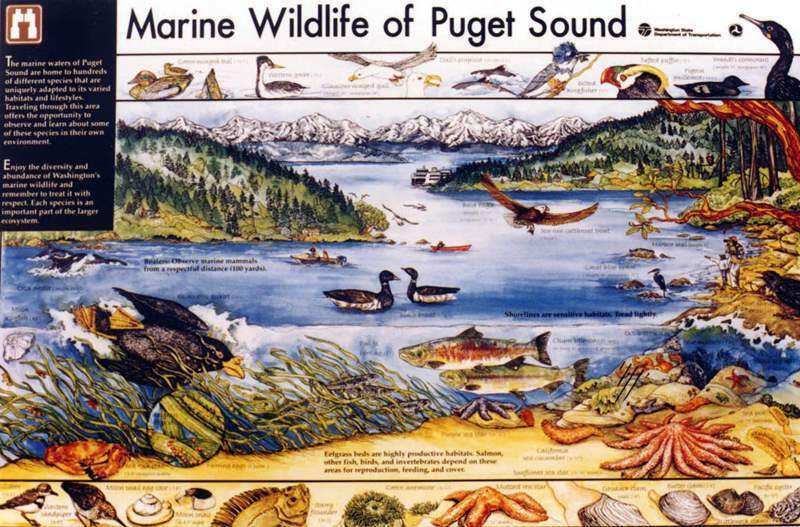 We have up to date design and pre-press software to produce professional print products. 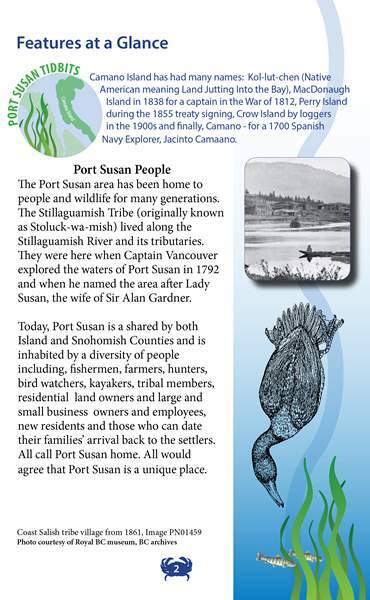 Though we also develop brochures and booklets for the web, a printed piece still provides impact as a tangible item and is often created to work as both print and web media. 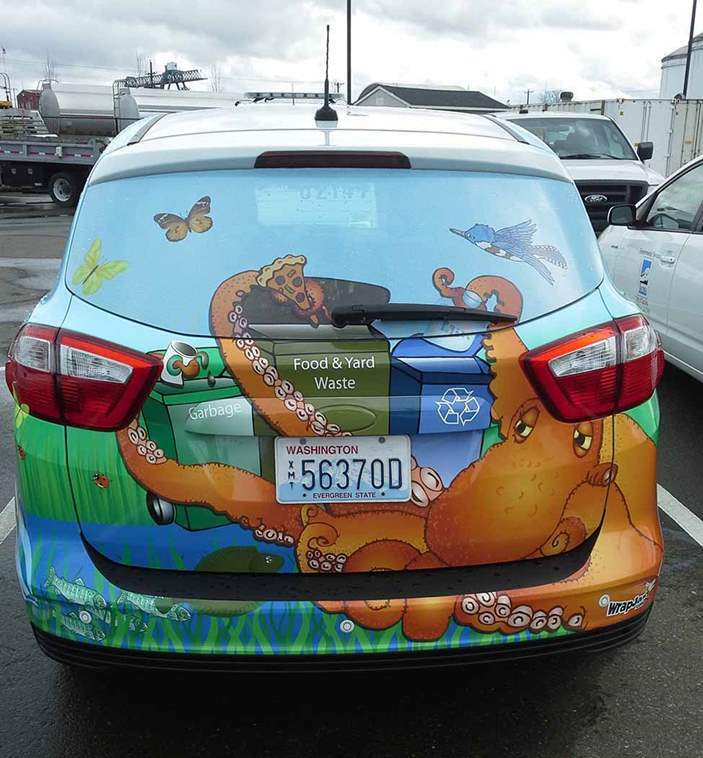 Trendy car wrap designs, developed to present the enviromental program's goals in a bold way to young people (K-12), contribute to the program's success. 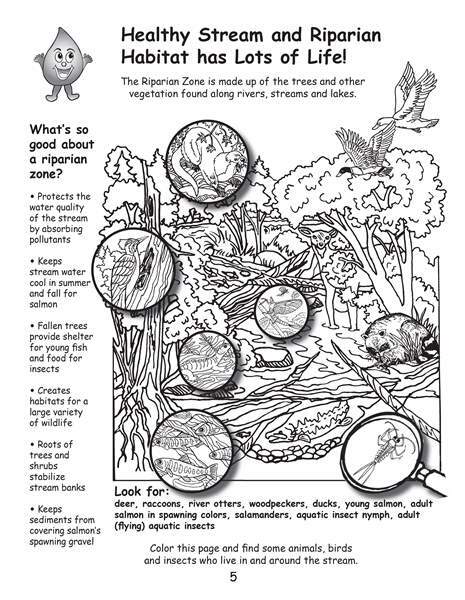 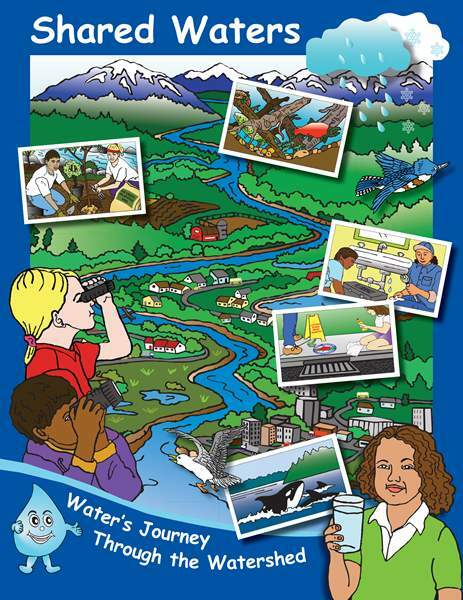 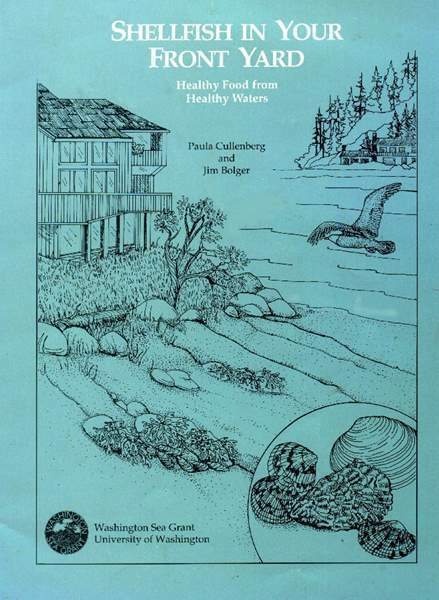 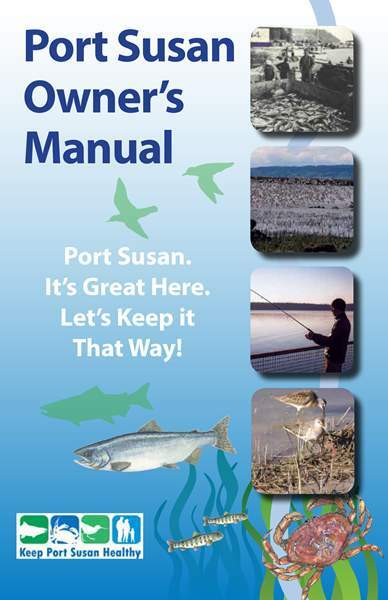 Shared Waters: Illustrator and designer for a 20 page, 8.5" x 11", for Partnership for Water Conservation, used in school systems for water conservation education. 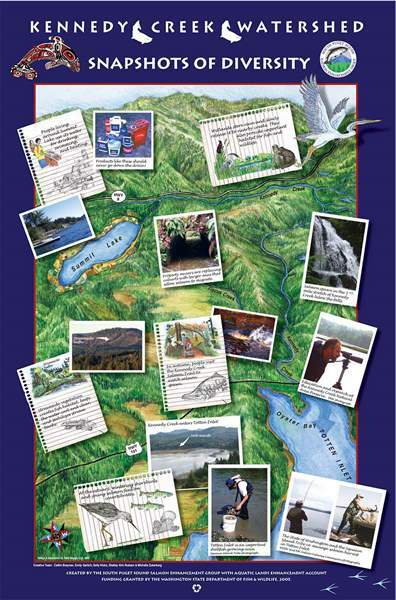 Alliance for Tompotika Art Program Calendar, Our Heritage, Our Future: Design and development, 8.5" x 11" 32 pages. 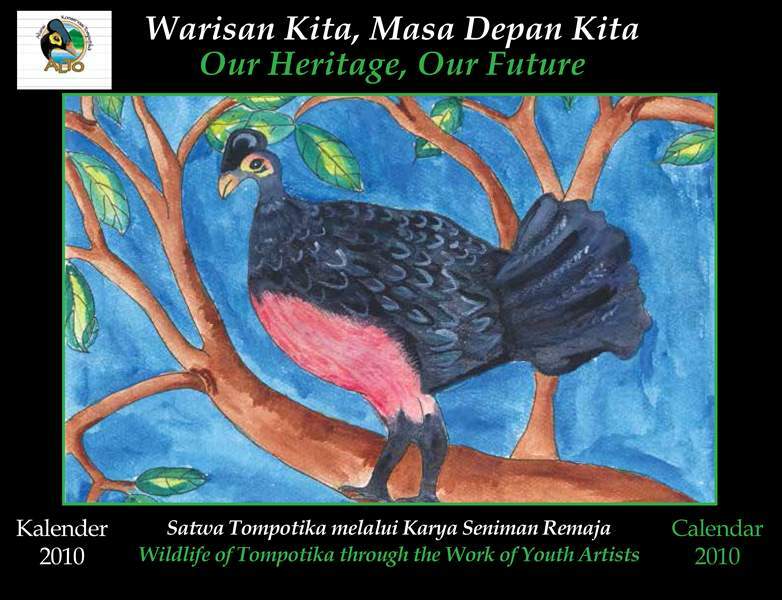 The calendar and artwork used to grace its pages were all created by students in a 10 day art & ecology workshop taught by Sandra Noel for AlTo's conservation education campaign in Sulawesi, Indonesia. 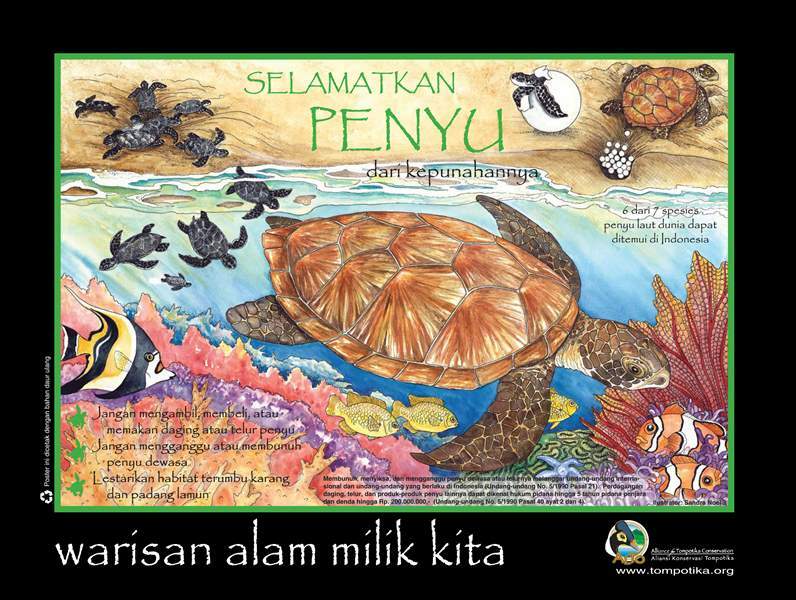 Selamatkan Penyu (Save the Turtles): Illustrator and designer for 18" x 24" award-winning poster for Alliance for Tompotika (AlTo), an ngo based in the USA and Indonesia. 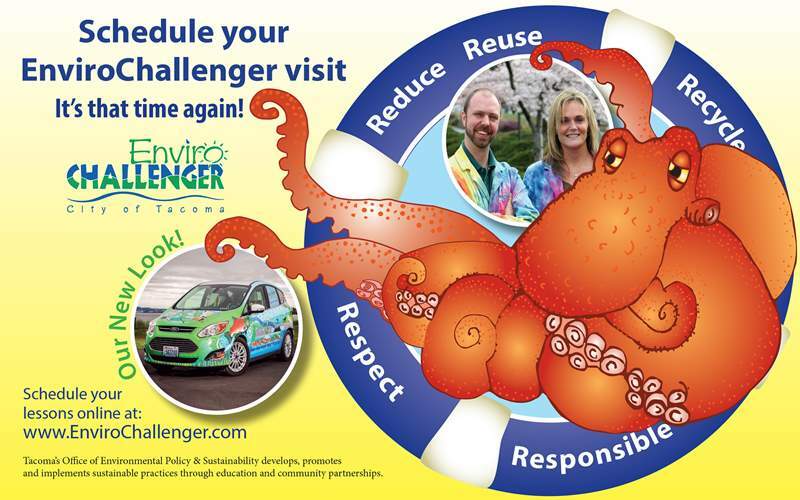 First place in Adobe's Show Your Impact for design and project awareness campaign. 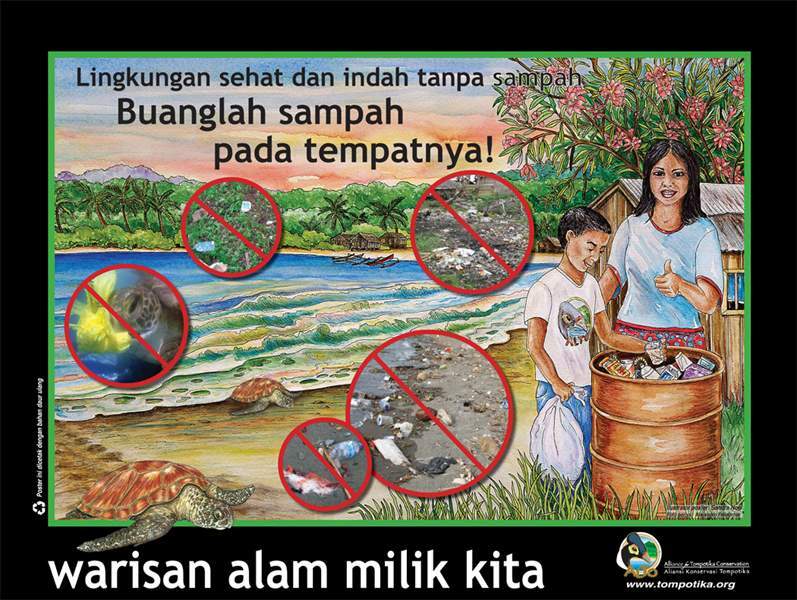 Buanglah Sampah Pada Tempatnya (Dispose of Waste in Place): Illustrator and designer for 18" x 24" poster for AlTo's Trash Disposal educational campaign. 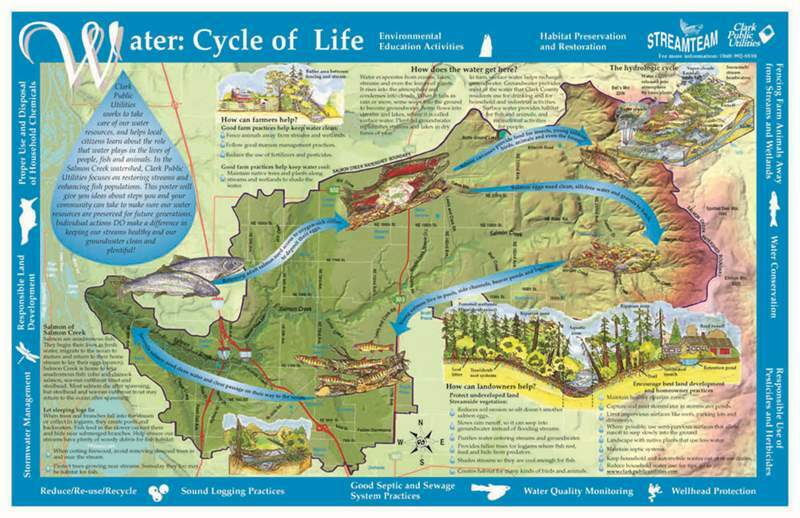 Water, Cycle of Life: Illustrator and designer for 24" x 36" poster for Clark County Public Utilities.